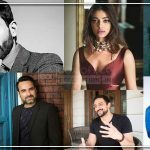 ALT Balaji's original 'Apharan' looks like a total Masala Entertainer, Trailer Out Now! 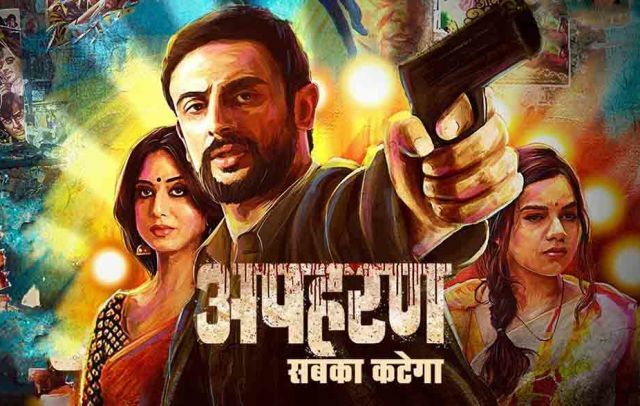 ALT Balaji’s original ‘Apharan’ looks like a total Masala Entertainer, Trailer Out Now! Lights, Camera, and Action! The trailer of ALTBalaji’s Apharan will leave you enthralled with its 70’s style masala entertainment concept. The short glimpse is a perfect mix of riveting storyline, stellar cast, and the edge of the seat entertainment. The high-intensity trailer takes the audience for a roller coaster ride with its gritty and mysterious suspense, retro music, epic one-liners that leave in splits at the most unexpected moments. Set in the Hindi heartland of Uttarakhand, Apharan is a story of a celebrated cop, who lands himself in a situation where he is desperate not only for money but to fight for his one true love, his wife. In this fight for survival, he has to grapple through a kidnapping which evolves into a mysterious murder. The series takes a turn when he has to investigate his own crime, caught in his own web of lies. The show is Produced and Directed by popular television shows creator Siddharth Sengupta. The intriguing trailer surely has created intrigue and excitement to watch the series that starts streaming from 14th of December on ALTBalaji.